Forget one crucial thing, or not know what to look for, and you could face high costs and regret. The 2019 Department of Housing and Urban Development (HUD) advised people to create a checklist because most people don’t have the ‘insider – secrets’ needed to help with your housing selection. 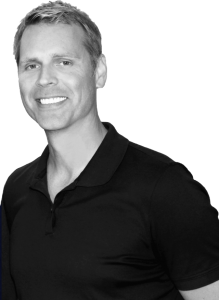 As a professional real estate investor, Scott FladHammer has used a self-crafted checklist for years helping him purchase hundreds of properties. I know that most people don’t have time or knowledge to create their own house inspection checklist. So I’m offering a consumer version of my 2019 trademarked property inspection for free because the best defense is a great offense. 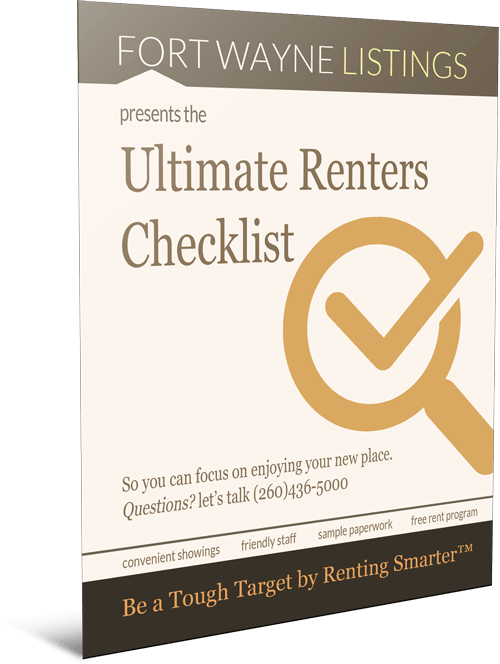 Our Ultimate Renters Checklist helps you to identify the important factors to consider when choosing your next place. After you request a showing, print out and bring this Checklist when you look at each place. Then you can compare, evaluate and assess the features of each place to determine which is the best place for you.